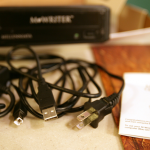 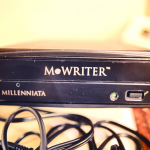 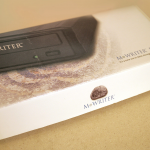 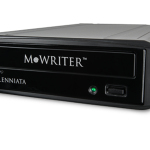 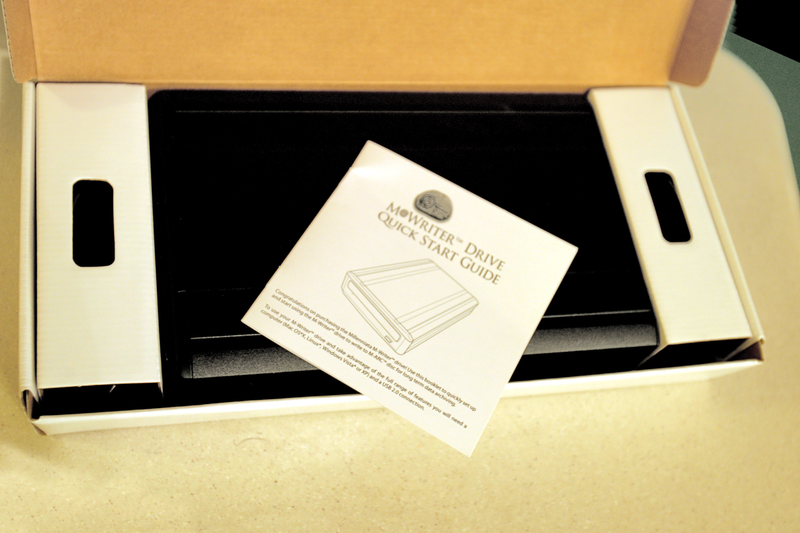 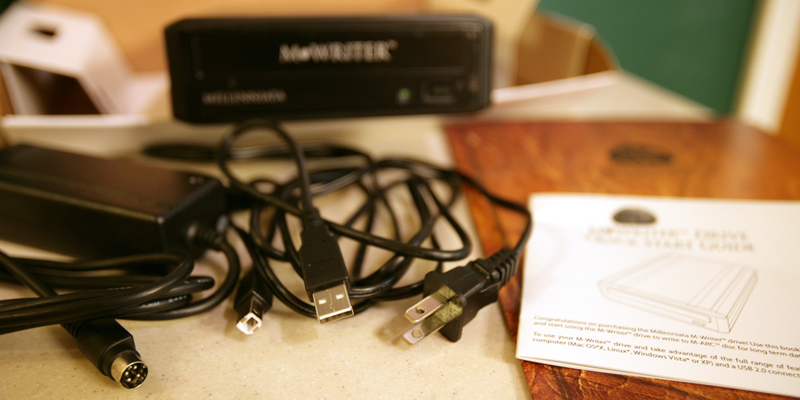 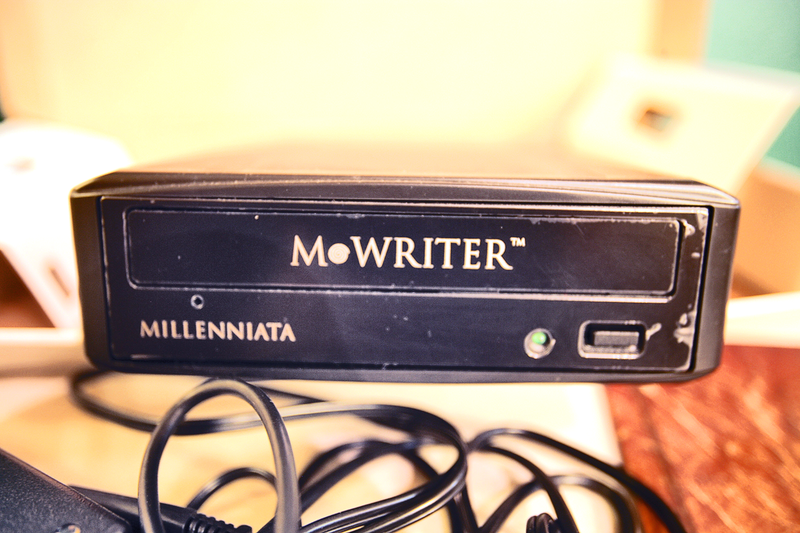 Millenniata M-Arc Disc and M-Writer for archiving. 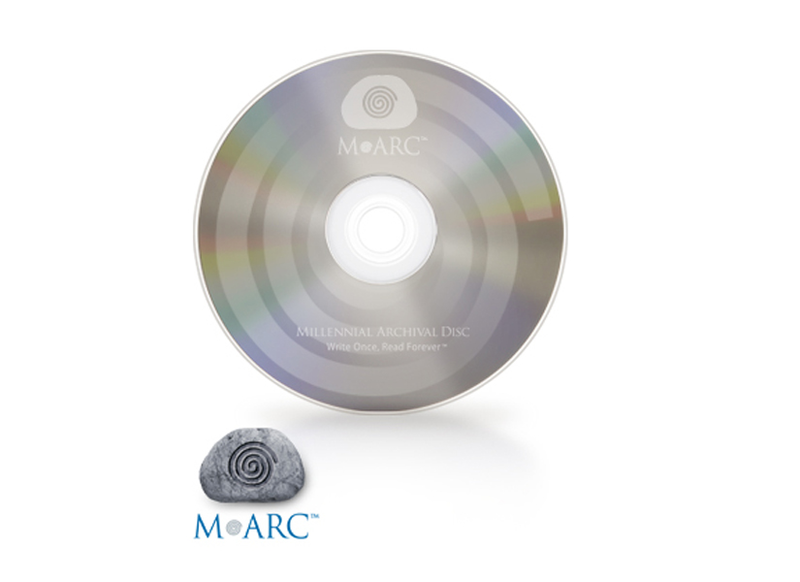 Since it doesn’t use the organic dyes glued to a typical plastic substrate, the Millenniata M-Arc Disc doesn’t deteriorate, although no one has really tested the 1,000-year claim yet. 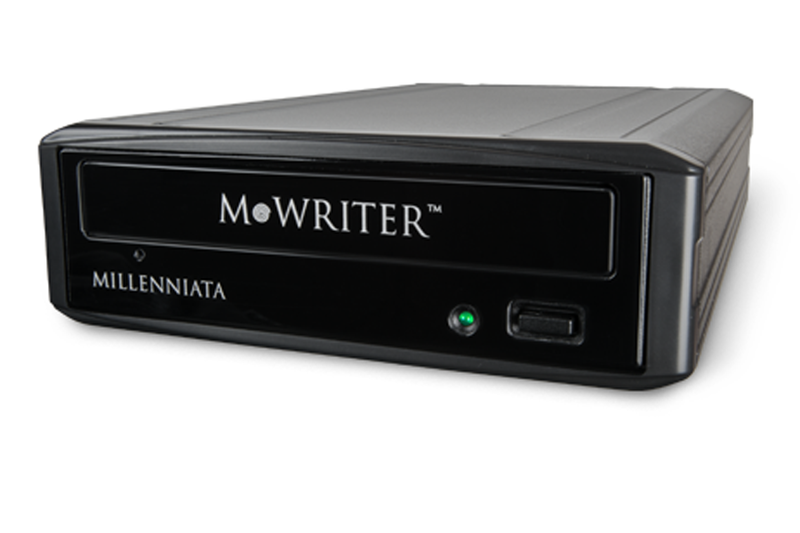 It can only be written with their writer but can be read by any other DVD player. 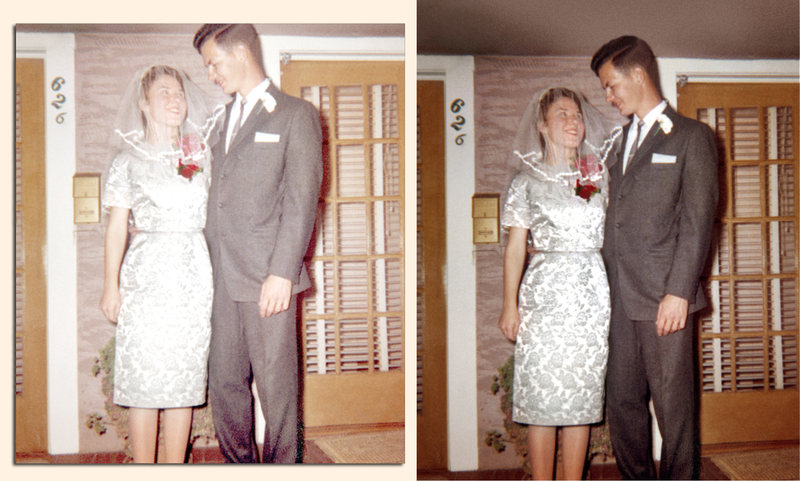 So I am offering this service to my clients for the ultimate protection available for their precious wedding images. 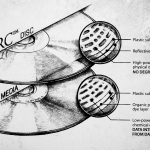 An additional fee of only $20 per disc. 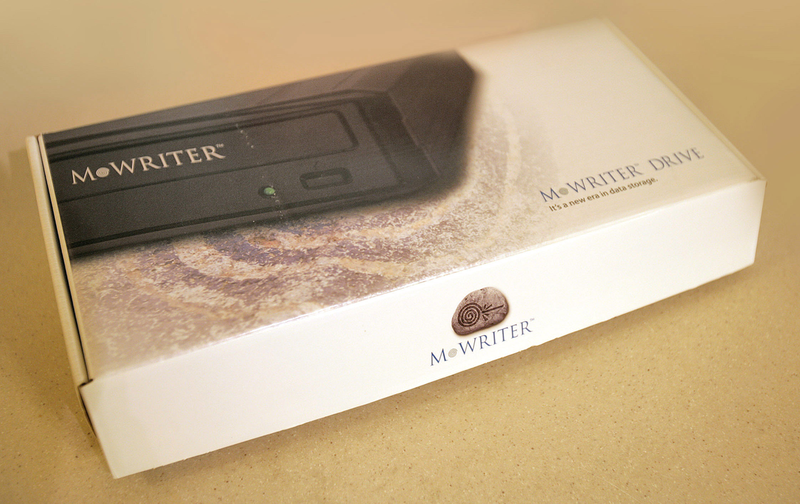 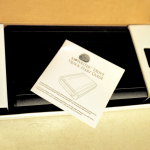 This is even cheaper than what you could do for yourself if you went out and bought the writer and disc. 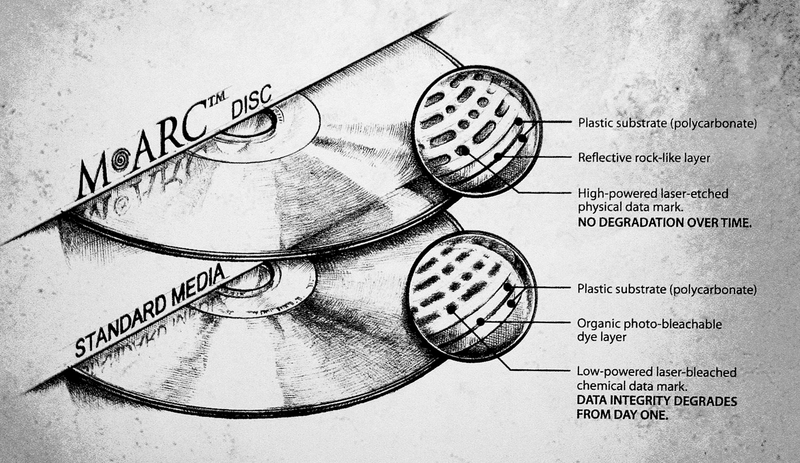 The discs aren’t cheap, although if you factor it over the hoped-for product life, it should even out. 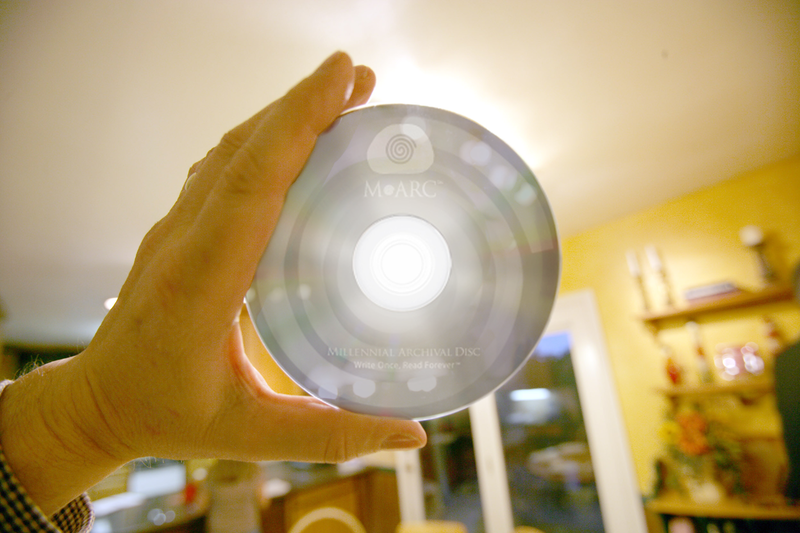 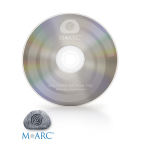 The M-Arc Disc holds 4.7GB like standard DVDs do. 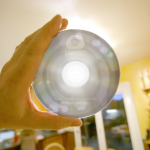 This service is also good for any past clients that would like an updated DVD of their wedding images. 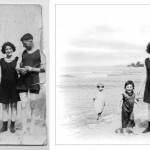 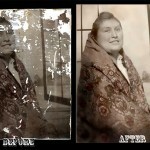 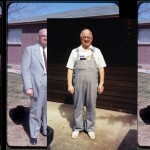 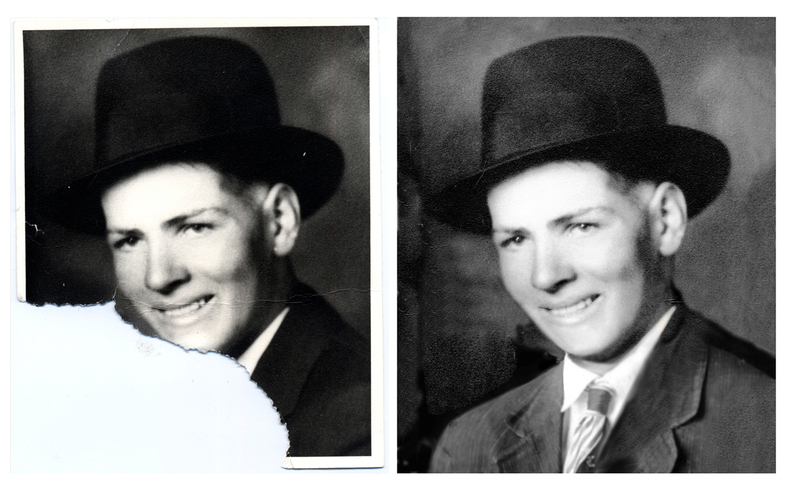 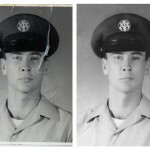 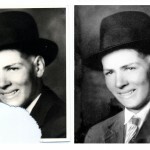 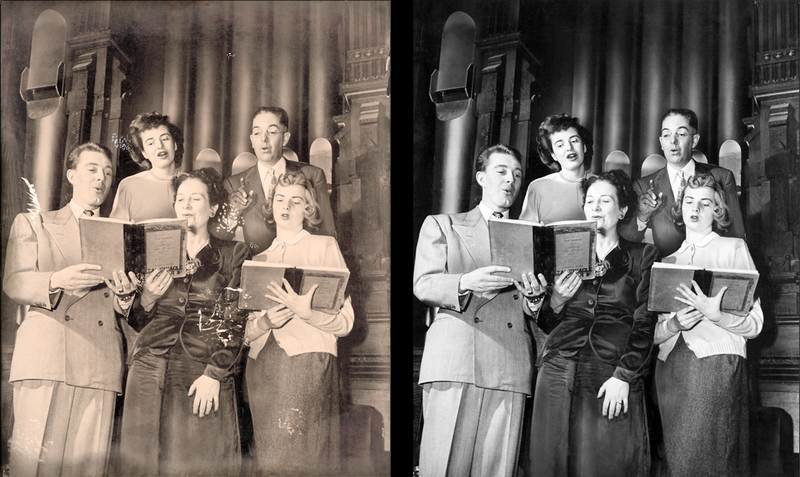 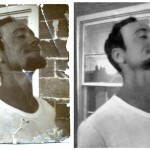 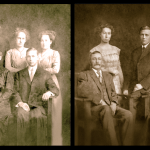 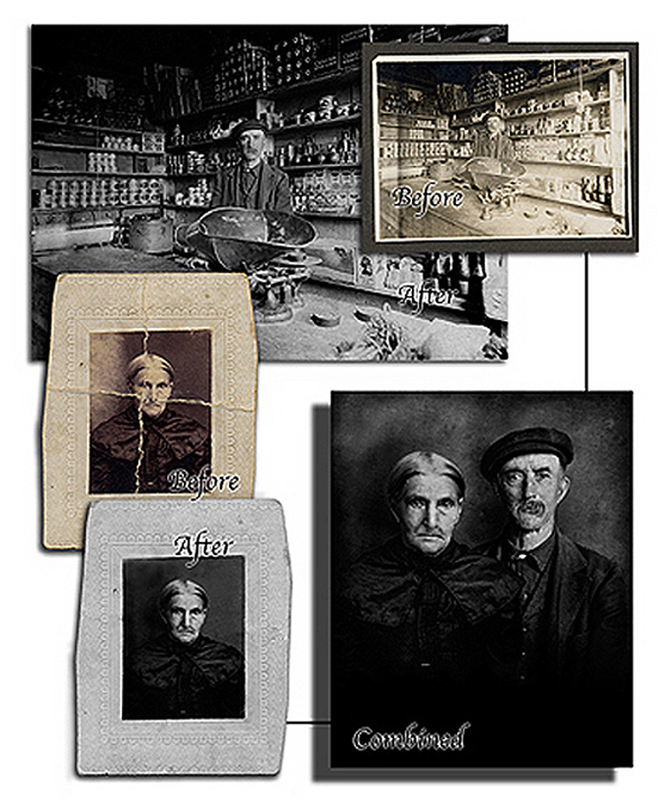 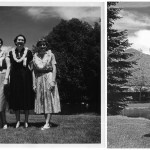 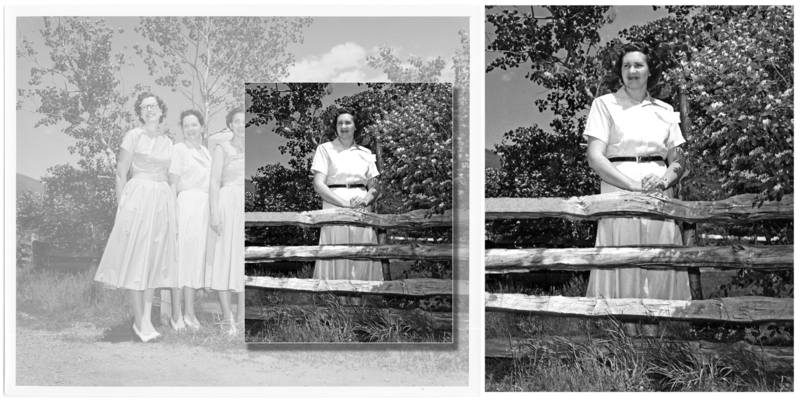 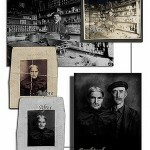 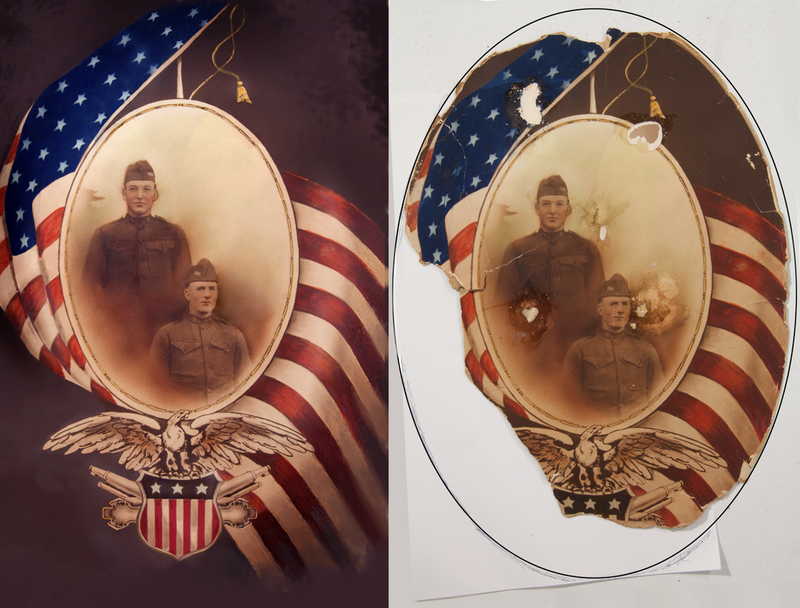 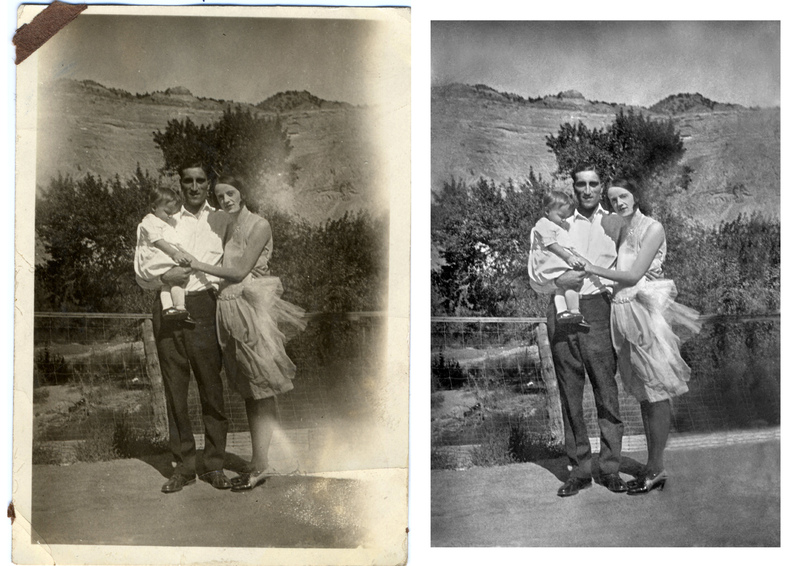 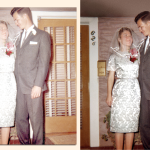 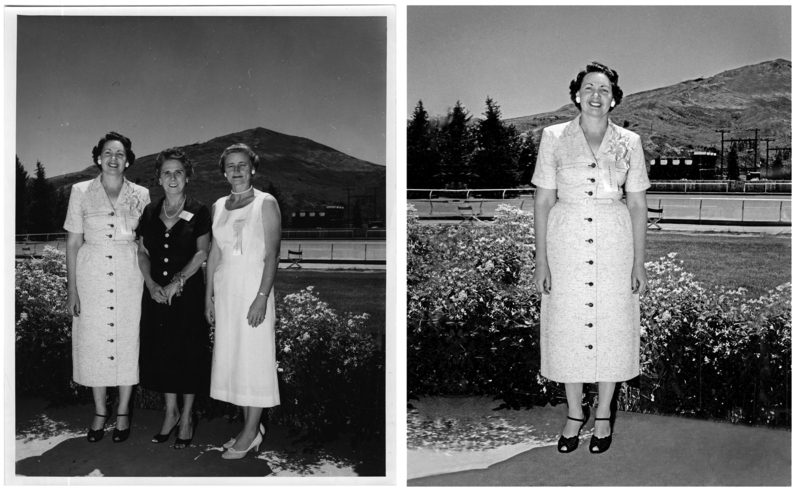 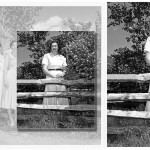 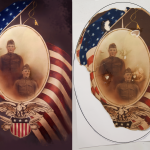 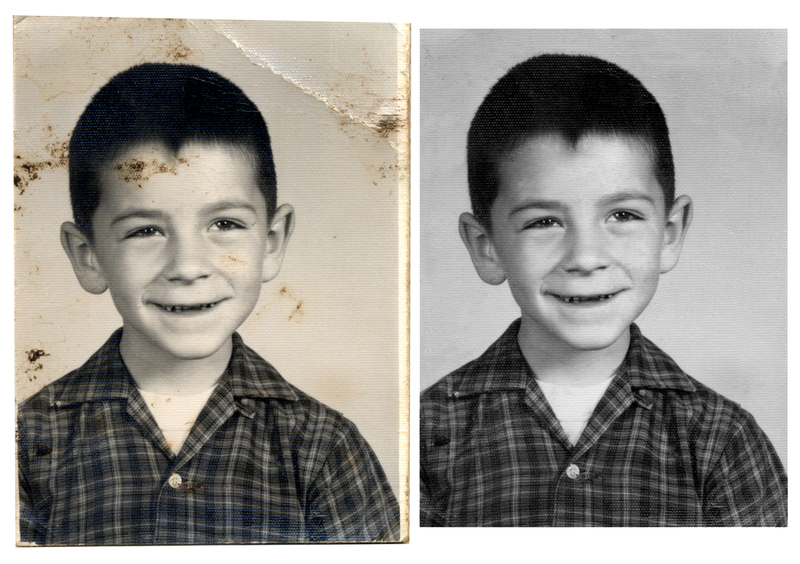 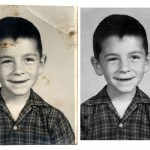 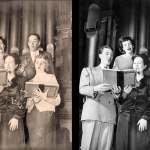 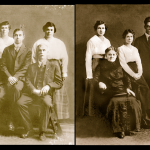 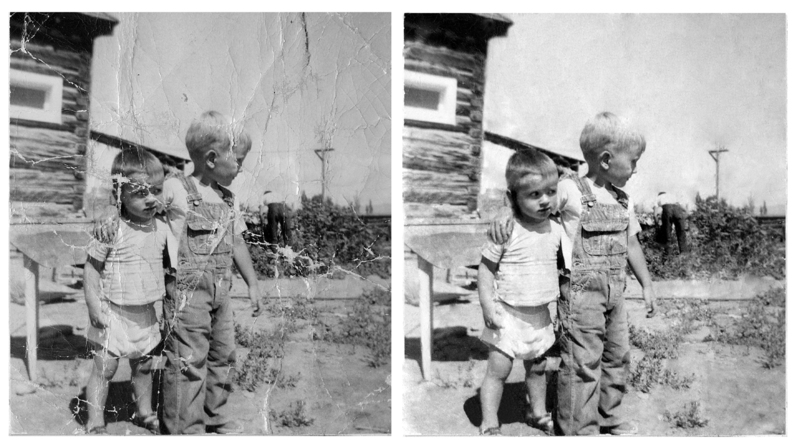 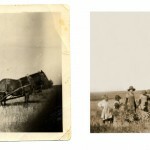 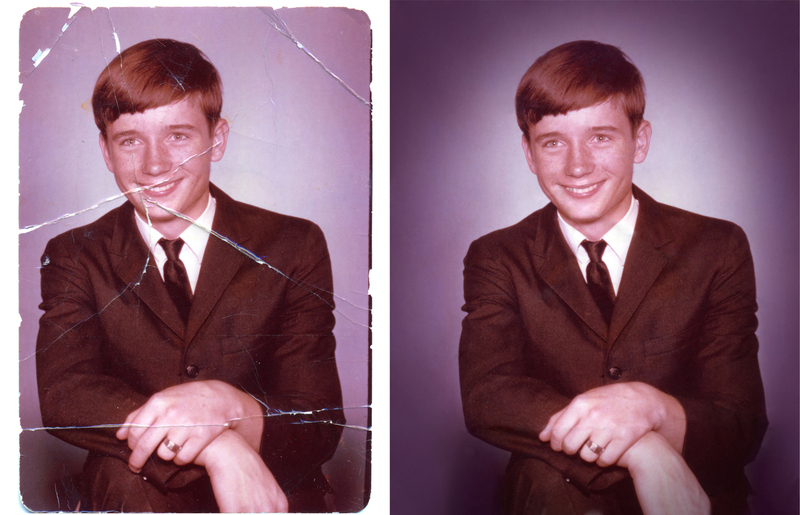 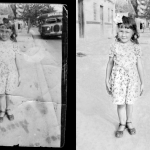 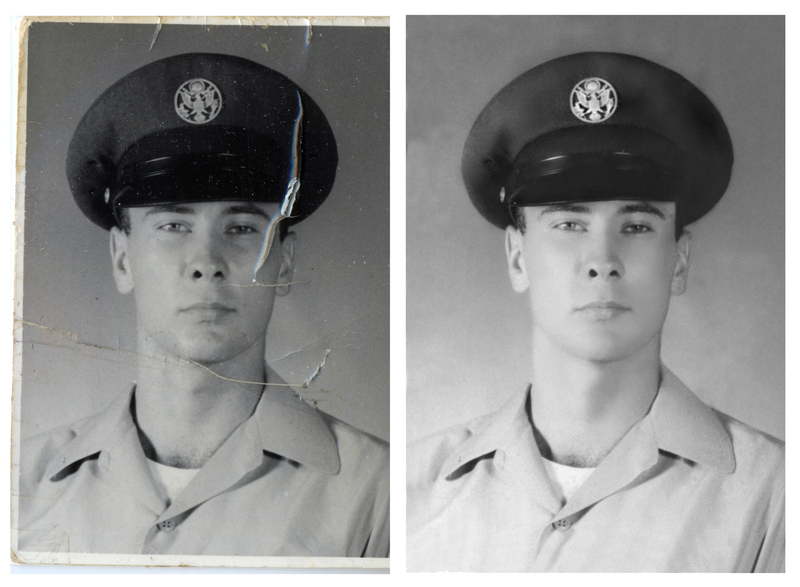 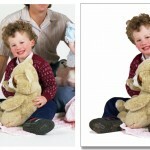 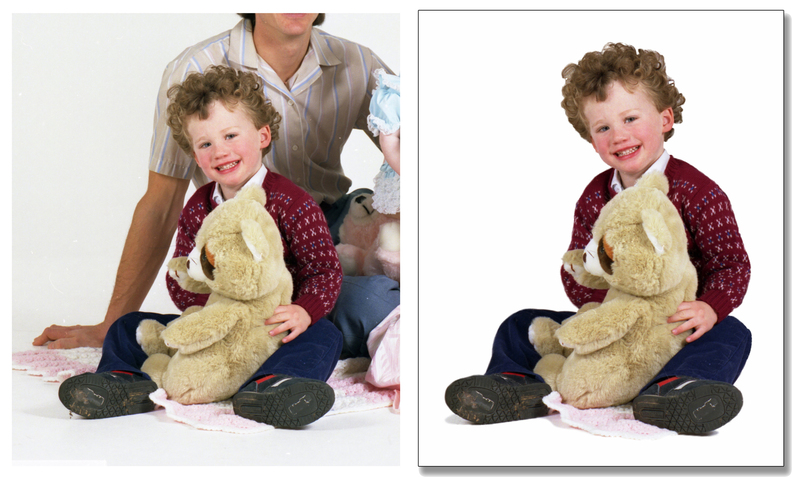 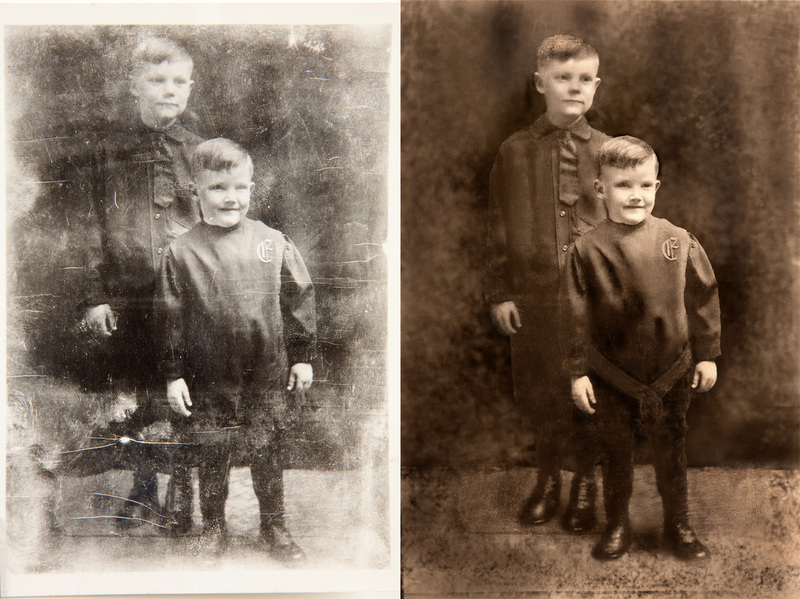 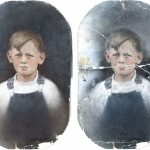 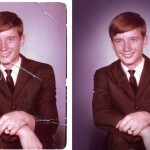 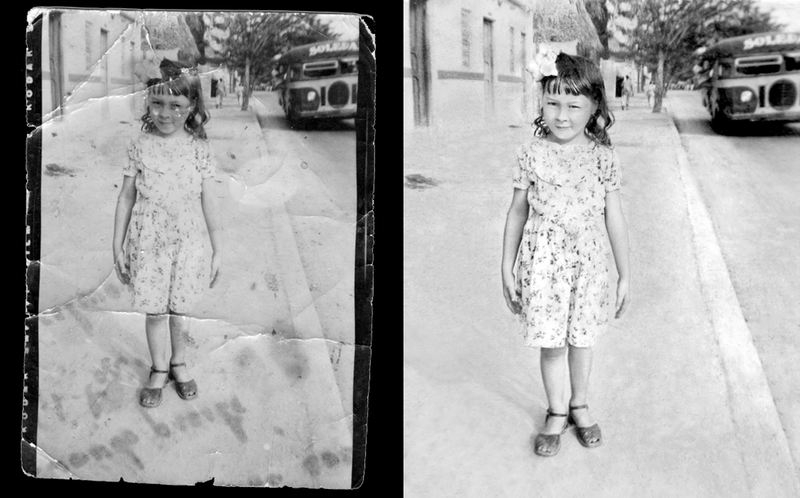 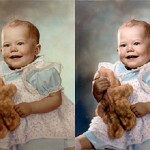 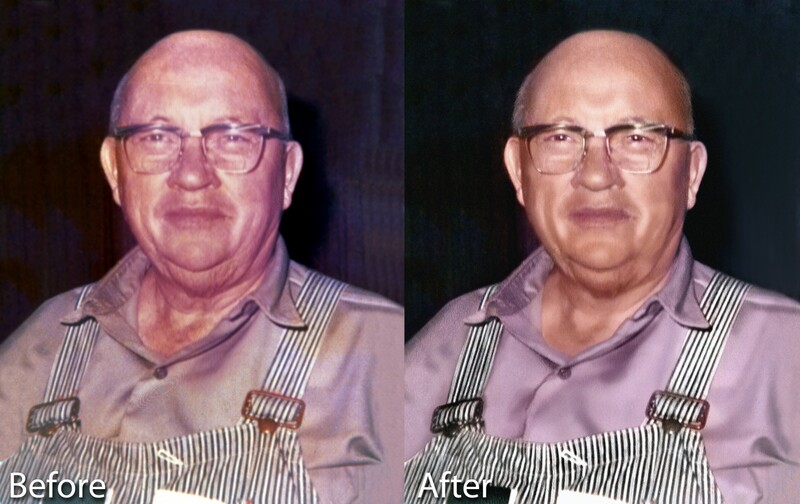 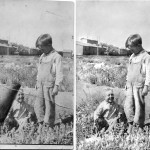 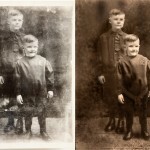 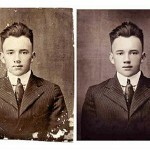 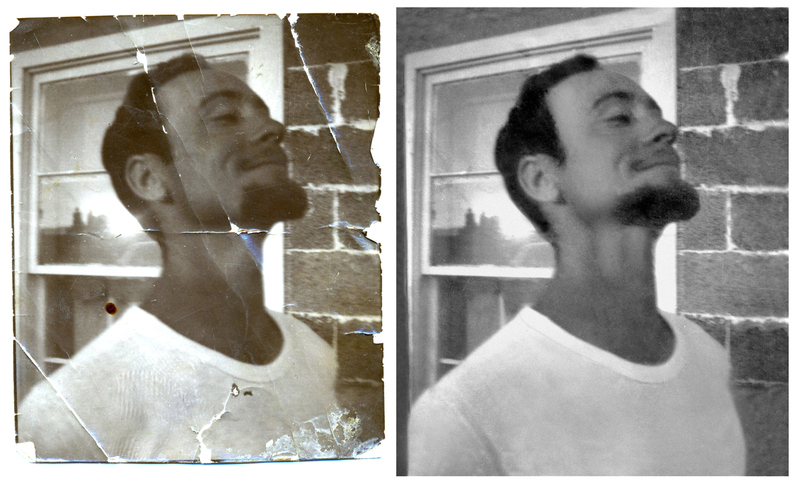 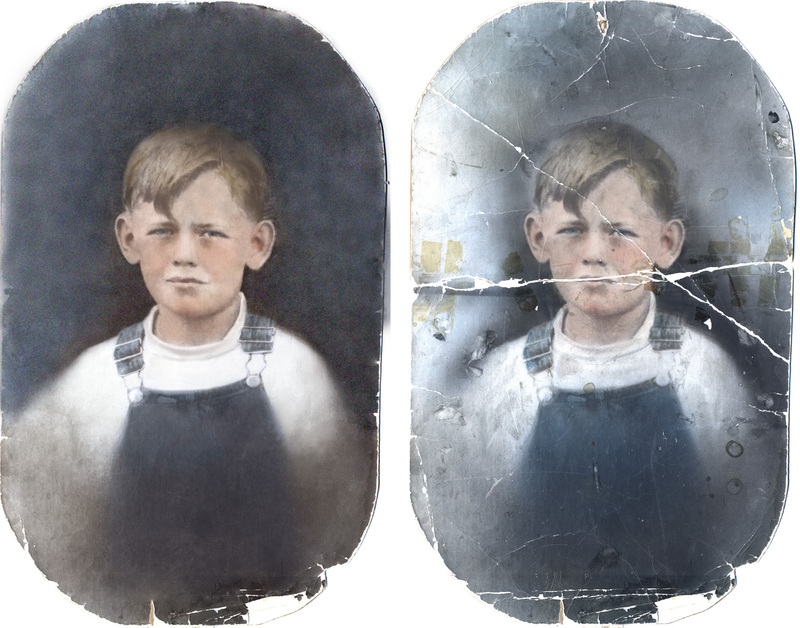 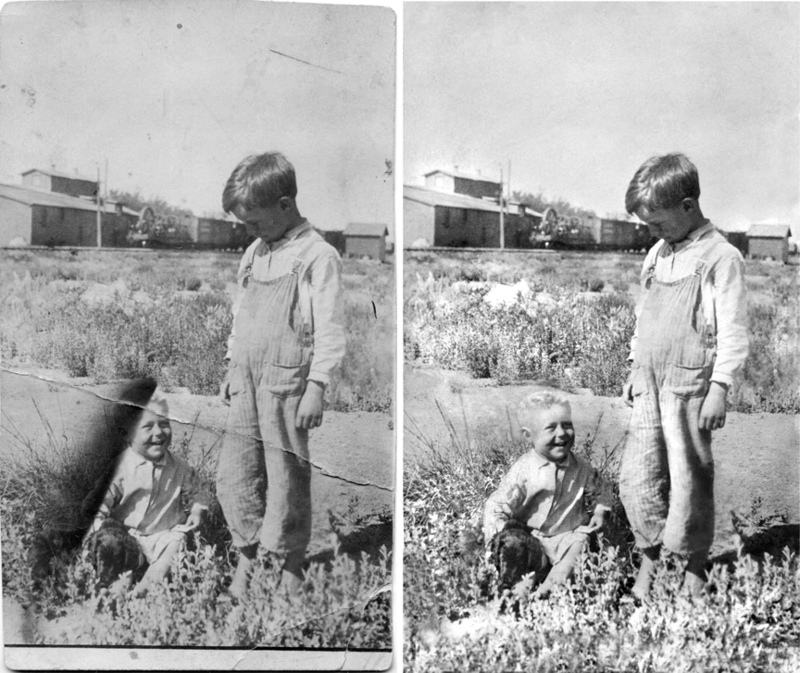 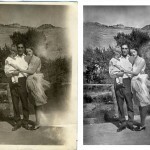 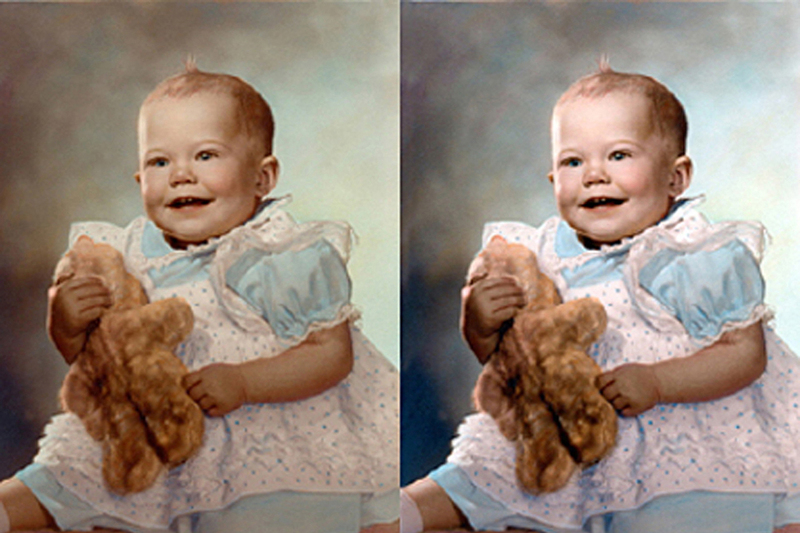 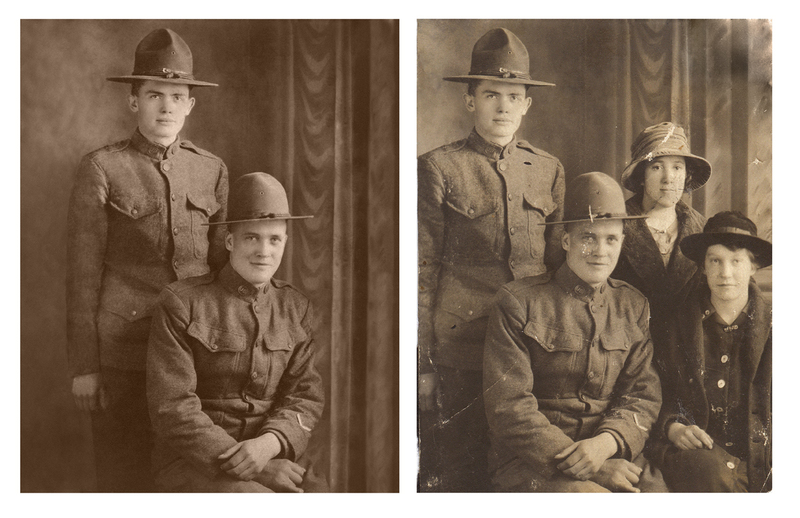 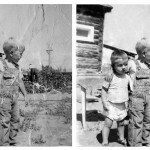 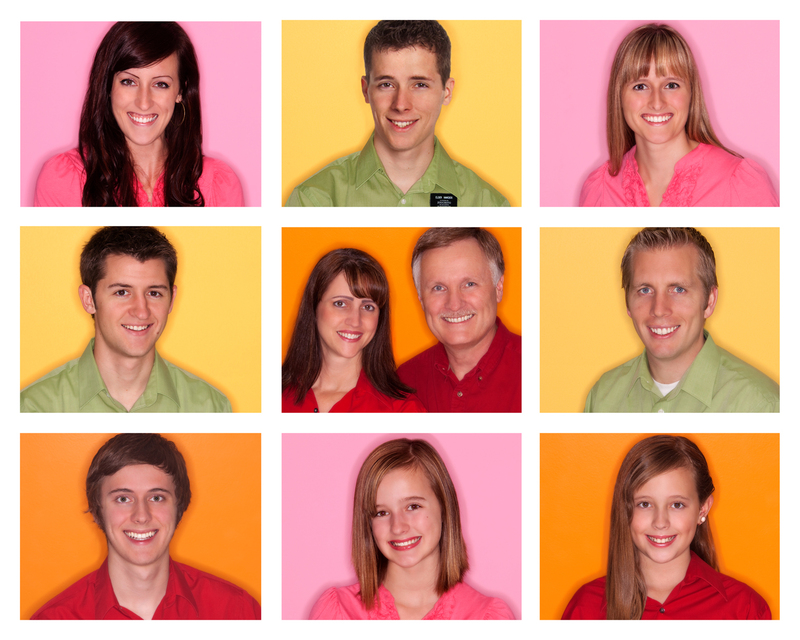 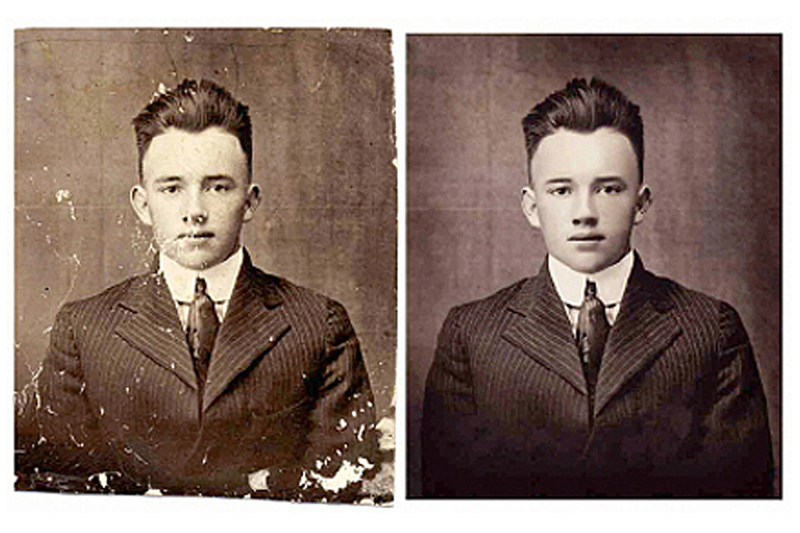 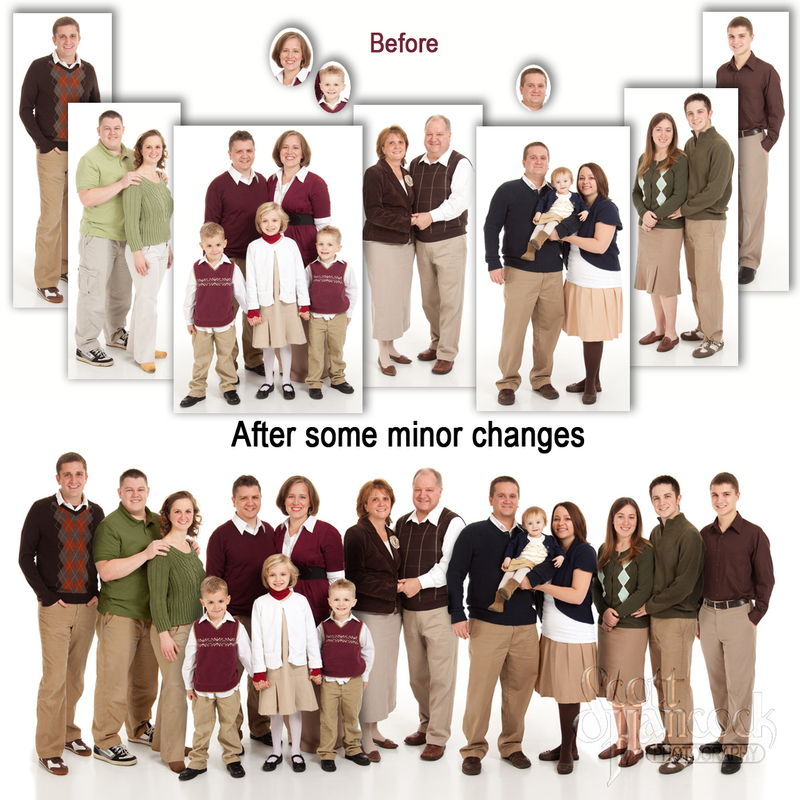 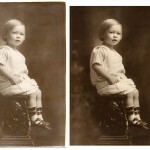 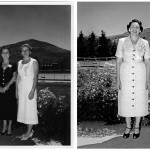 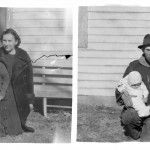 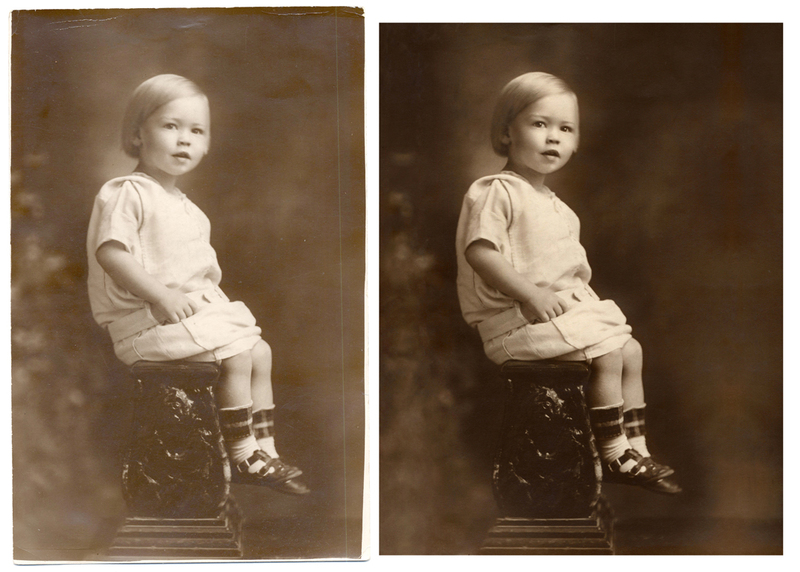 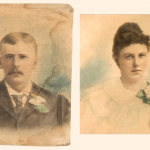 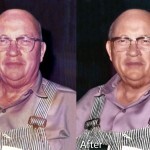 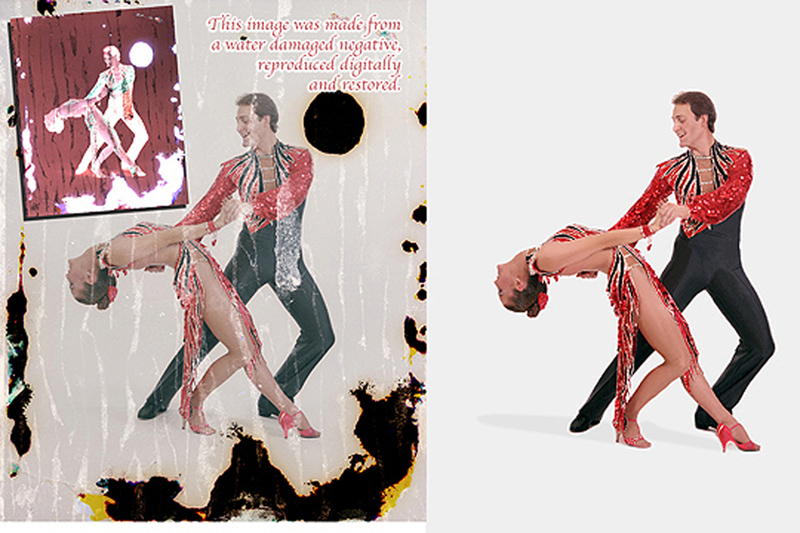 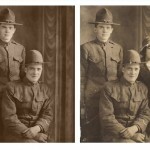 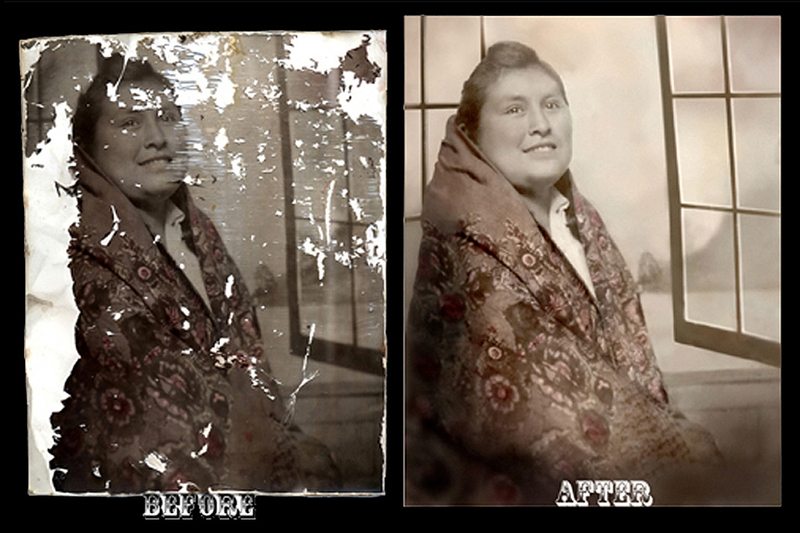 Photo Restoration by Email, Click Here for more information.